For more than 20 years, Errol has been successfully acting for businesses and clients, regulators and central government departments. He has worked both in-house and in private practice, specialising in health and social care law, regulation and compliance. Errol is highly regarded for his persuasive and measured approach, combined with the balanced judgement that comes from decades of experience. But when your business and the livelihood of your staff are unfairly or wrongly threatened, he takes a tough yet persuasive approach to prevent, mitigate and stop enforcement action by regulators. His approach is strategic and commercial. Having set up, run and managed a highly regulated business for many years, he is keenly aware of the need to protect his clients’ “bottom line” and business reputation. 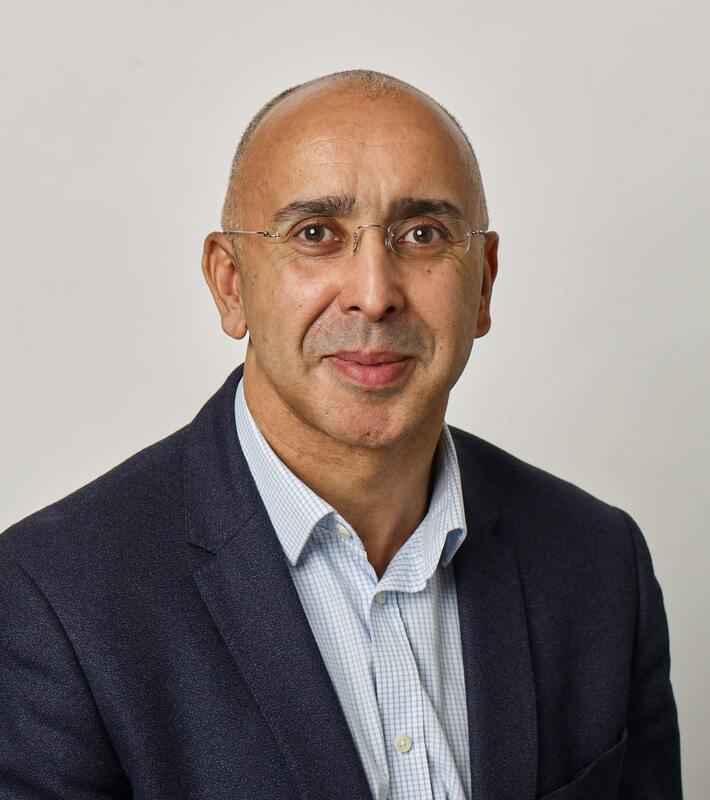 Errol is a Solicitor Advocate (civil) and is authorised by the Solicitors Regulation Authority to exercise “higher rights of audience” in courts and tribunals. He has represented clients in hundreds of hearings at courts and tribunals, including the First-Tier Tribunal (Care Standards) and at the Coroners’ Court Inquests. We know that our clients will feel comfortable and supported by Errol. He is warm and approachable, but will be tough when fighting your corner. In his spare time, Errol enjoys visiting London’s art galleries, listening to live music (not Caroline’s!) and is a member of Ronnie Scott’s Jazz Club. He enjoys the outdoors and regularly runs, swims and practices martial arts. He especially enjoys the Saturday morning “Park Run” with his two daughters. To find out more about Errol’s services, either call us or visit his website at www.archers-law.com.